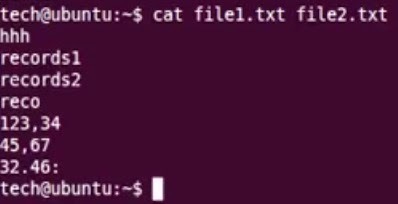 Cat command is one of the basic commands that you learned when you started in the Unix / Linux world. You already know that cat displays a file content. What more could this command do? You will be asked in interview like, what does cat File1.txt File2.txt’ displays?